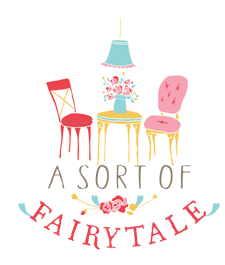 A Sort Of Fairytale: Junk Bonanza 2012 ! 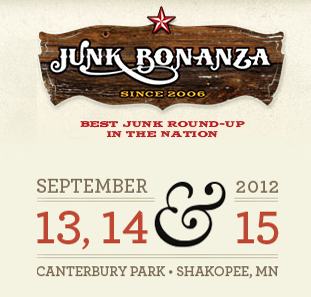 I'm so very excited to be going to Junk Bonanza in Minnesota in 1 week!! 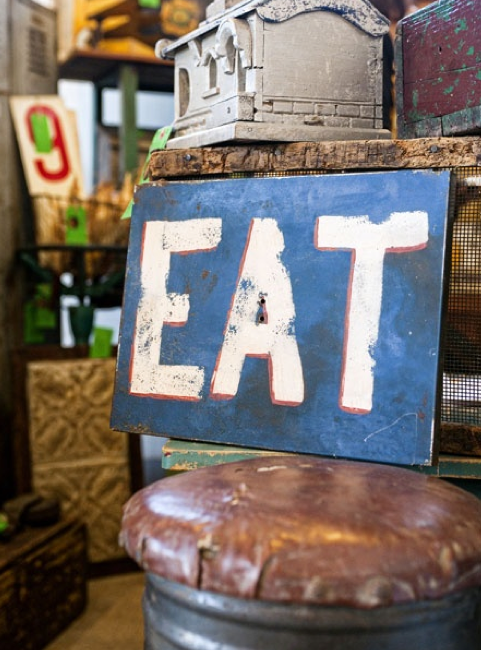 I have never been and am really looking forward to seeing all the vintage goodies and inspired displays! Click HERE to watch a great video about Junk Bonanza. 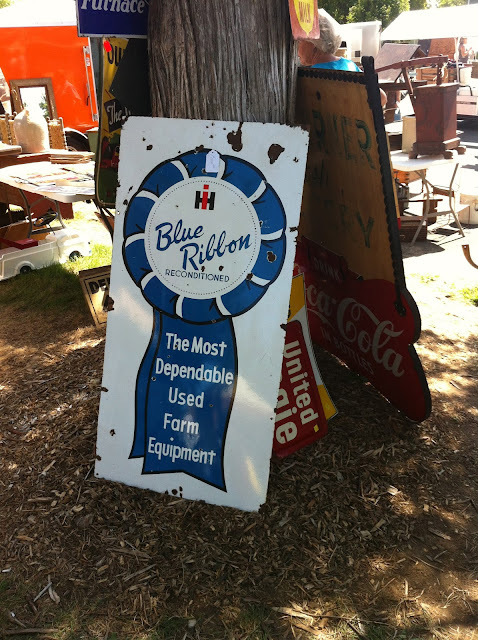 I was lucky to go to Oronoco Gold Rush Days Flea Market in MN last month...it was a DOOZY!!! So much great stuff everywhere! 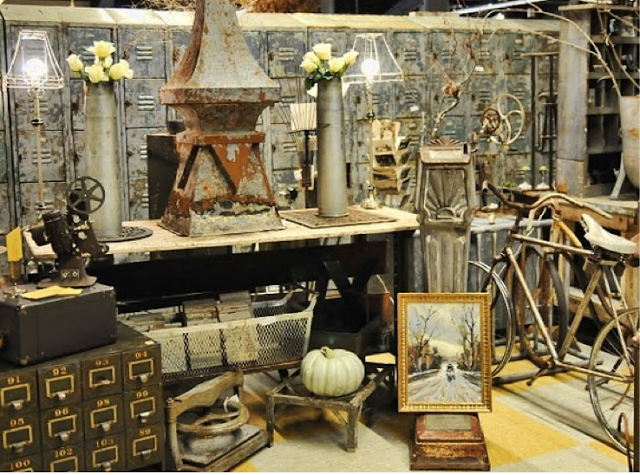 have fun with your junkin. i lived in minnesota as a teen and got married there. the best people on earth are minnesotans! i will be rockin on a stage in barrington that weekend! have a wonderful time, my friend. love the treasures you found last month in MN, especially the quilty bits. might i add, those vintage teatowels look brand new. Stacey I can't wait to go next week too. We leave on Wed. and will do the early bird shopping on Thursday!!!! Wooo Hooo my girlfriend and I are excited since we have never been but heard it is amazing. Best Junkin ever!!!! Hope to see you and your mom there. Have fun! And get GREAT junk! You will LOVE Junk Bonanza! I'm a Minnesota girl...and I highly recommend it! Didn't catch if you got one of the "early bird" or pre-sale tickets, but don't worry if you didn't...there's still lots of cool stuff remaining! I'm happy to hear that you enjoyed it! Oh how fun. 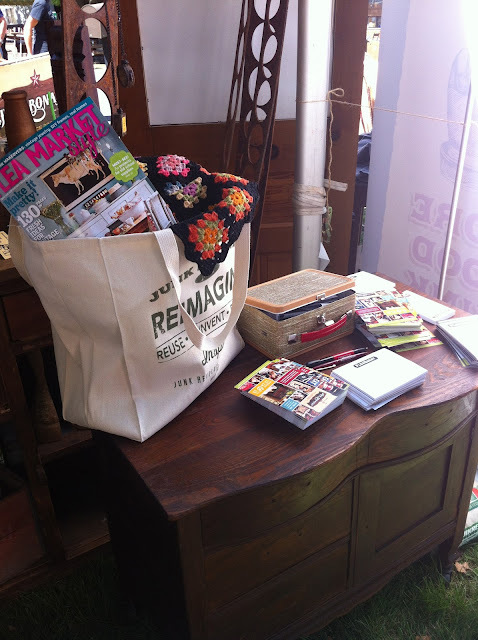 I would love to spend a whole day - without my kids - at a grand ole flea! It sounds like such fun! Gotta love that junk! Have a good time and take lots of photos! Never been but it looks amazing! Can't wait to see all your finds! I haven't been but it's on my to-go-to list. Have a great time!! oye vey - I think it would be SO FUN to meet up there next time around!!! You will love it. I went 2 years ago. It was great. Wish I was going again. I just went to the East Coast version - Brimfield, Mass - last week. It was fabulous! I found the perfect bed for my new project. Popped into your blog from Pinterest; saw your photo of Gold Rush and...there was my pink gingham dress! I bought it in Oronoko to go with my 57 Chevy!